I’m really excited to confirm that Antelope will be screening at the launch event for Cat Eliza T’s EP ‘I Should Wait Around on May 24th from 7:30pm at The Art House Cafe in Southampton. I first became aware of Cat Eliza T, a local musician, during a performance at the Notes Cafe. From there Cat kindly provided her song ‘Humour Me’ to use in Antelope. Since then, myself and Cat have recorded the music video to ‘I Should Wait Around’, the lead-single from the EP which will also have it’s premiere at the screening. The music video combines a mixture of live action film with an assortment of puppetry. 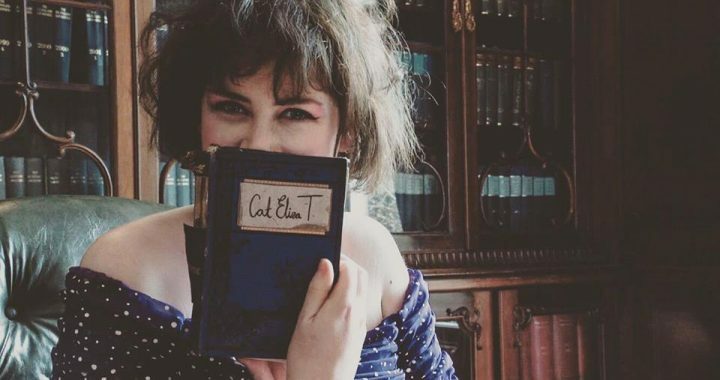 In addition to screening both films, Cat Eliza T will be giving a live performance alongside a support act to be confirmed. The evening promises to be awesome and I’d highly recommend coming down to support live music and the Art House. Posted in Antelope, News, Short Film.